I cannot believe that it is June already! Summer is here full force in southeast Alabama and the temps have felt like it's been here for awhile! We have already had days in the 90's and summer's just getting started. Looks like we will be in for a long, hot summer...again! Our VBS program starts on Sunday and I'll be very busy with that and grandchildren for the first week or so of June. So...my crafting will be put on hold for a bit. I do have a few posts that are ready to go, but I may not be able to visit with you for a few days. So, don't give up on me if you don't hear from for a few days....I'll be back! 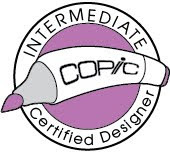 * Base and frame are created from the Cricut cartridge "Elegant Edges". The base is cut twice from cardboard and once from blue cardstock. I used the image on page 29 and cut it at 7.5 inches. I glued the 3 layers together and inked up the edges. * I dabbled a little white ink onto the blue paper for clouds. * The frame is cut once from cardboard and once from the striped paper. I glued these 2 layers together, inked the edges and set it aside until I finished the inside. * The cute little gnome and mushroom are from Cricut's "Freshly Picked" cartridge. They are both cut at 4 inches. * The sentiment mat is from "Elegant Edges" - Oblong Frame on page 23, cut at 2.25 inches. The sentiment is from the stamp set "Wild Life Puns" from Joy's Life. * Flowers, vine and butterfly are all from the "Art Philosophy" Cartridge. The large flower is an embellishment I made with paper clips a few weeks ago. You can see that post here. So now I just need to get an easel...get a shelf or two and find the time to get this cute little guy up on the wall in my craft corner! Thanks for stopping by today and as always, thanks for leaving me such sweet, encouraging comments. I'll be dropping by for a visit with you in my spare minutes over the next week or so! This is just adorable, I love it! Such fun colors and patterns, fun, fun! I would like to invite you to stop by blog and enter my blogaversary giveaway if you already haven't. OH I really love this the colors the details everything is just so Beautiful. Love it. So wonderful - love the colors and layers of design texture. It's just precious - and will look perfect on a shelf in your craft room. The dimension is fantastic! Tanya I love this. So cute!!!!! 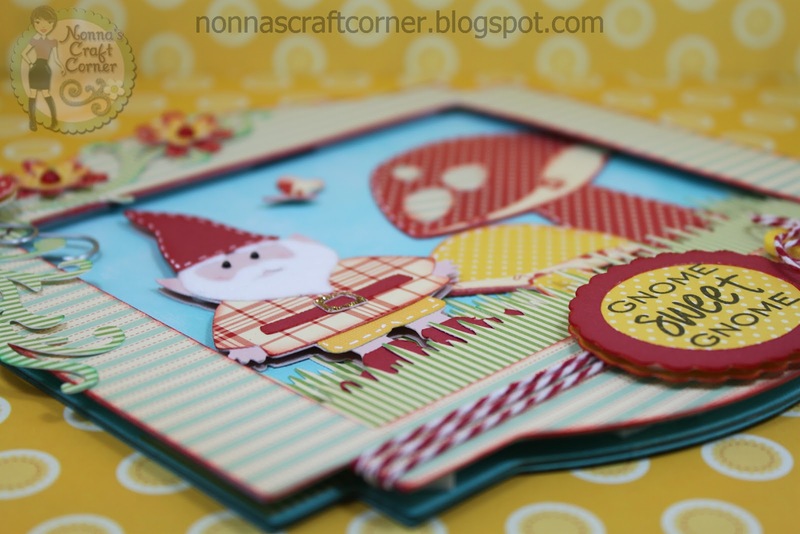 Love the adorable little gnomes and bright colors. Just a fun fun card. Thanks for joining us for the BBTB2 Garden challenge. This is so cute! Love the little gnome and the paper is perfect. I wish it could be a little bit warmer here, we are in 60s and a week of rain ahead. Adorable!! Have fun at VBS! Tanya, this is so so cute, I giggled outloud. 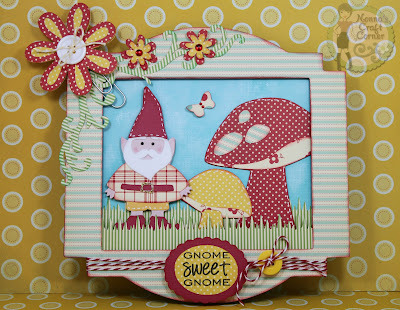 What a darling gnome, love the mushroom and the papers could not be any more perfect. Thanks for joining us on our BBTB2 challenge. This is just fabulous. 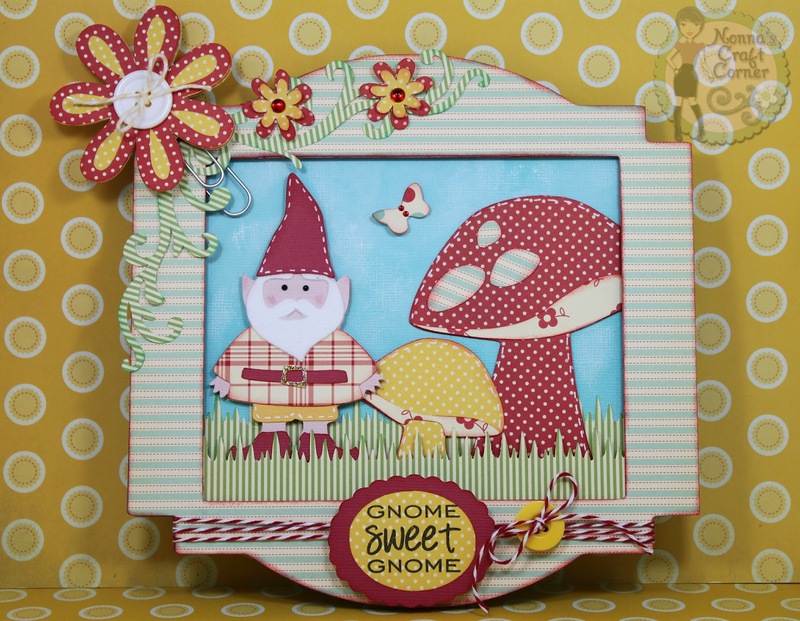 I love the the mushrooms with the sweet gnome. Thanks for playing at BBTB2. So stinkin' cute!!! I love the colors, they look great together. This is really going to make your shelf pop with color. Great job!!! So cute! Love the gnome, flowers, and the pretty papers! This will be lovely on the easel! Thanks for sharing with us at BBTB2! This is adorable I just love your gnome and the mushrooms. What a sweet creation. Love the colors. It's so bright and happy. You did a great job with this challenge. Your project is superb in every way....every detail. I love the paper and all the cuts you used. It will look great in your craft room. Thanks for joining us at BBTB2. 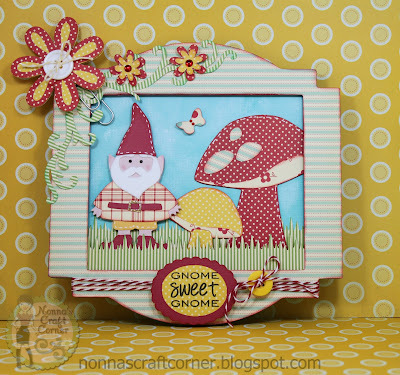 Wow,just LOVE your frame!The mushroom and gnome are wonderful along with the pretty flowers and flourish,great dimension.This will look so pretty on display.Thanks for joining us at BBTB2. I absolutely love the base of your card:) All the details are fabulous and so colorful! Great cuts and love all the layering!! I sooooo LOVE this Tanya! 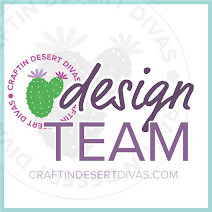 It's gonna looks so pretty in your craft space! Oh and I seen your card in the Mag and it's AMAZINGLY GOREGOUS!!!! I really love it! Congrats again my friend! And I said a little prayer for ya today with your GS & the VBS program! :o) I hope all went well! OMGosh! What a hoot! 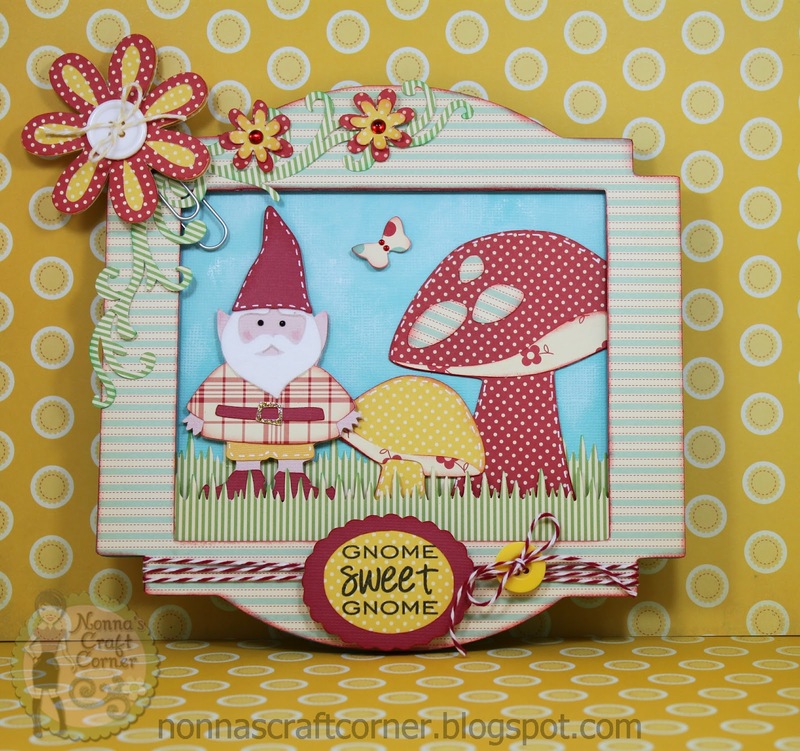 LOVE your gnome card - the colors are just fabulous and your paper choice are so fun! The design is fantastic and the sentiment is wonderful. Thanks for joining us at BBTB2. This is so cute! 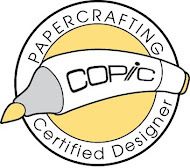 The papers are fabulous and your faux stitching is just perfect. What a great way to decorate! I laughed at your expansion comment - as my craft spot is now an entire room as well. Best of luck with your VBS. I'll be praying that little hearts will be touched. Look at all of those incredible layers! Love it! congrats on being the winner for the BBTB2 Garden Challenge ...you entry is just precious. Love that little Gnome.